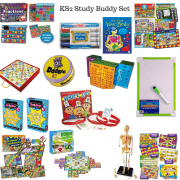 Great gift ideas and toys for children in key stage 2 at school. 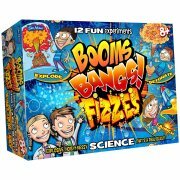 Here we have age appropriate toys and games that will make good birthday presents, christmas presents or a gift for special occasions. 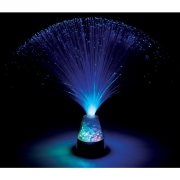 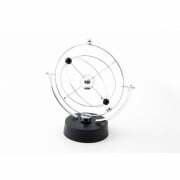 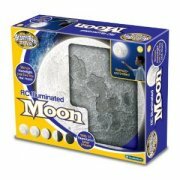 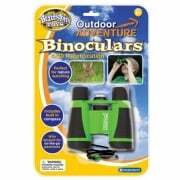 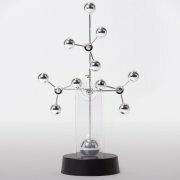 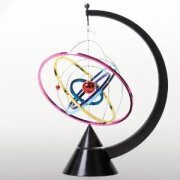 Popular items in this section are our science based toys and games and outdoor toys.